There’s no denying that succeeding on Instagram isn’t just science – it’s art. 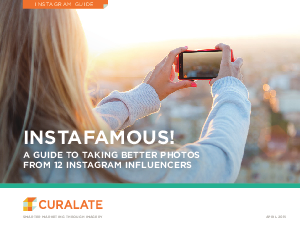 To that end, we’ve enlisted the help of 12 Instagram artists to help you become a better one. 20+ images for Instagram inspiration. Fill out the form to get your free guide, and start sharing beautiful images today. You can also get to know our contributors below.